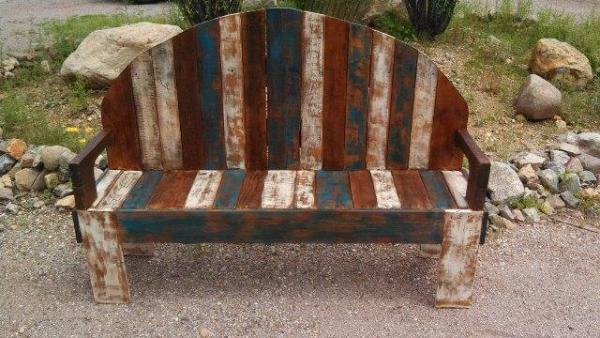 We all love the sitting furniture in our house and it is better to have more furniture pieces to sit on so that you can relax anywhere in your house. 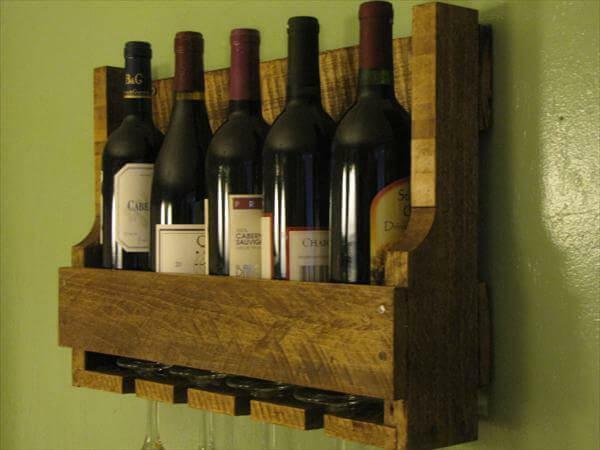 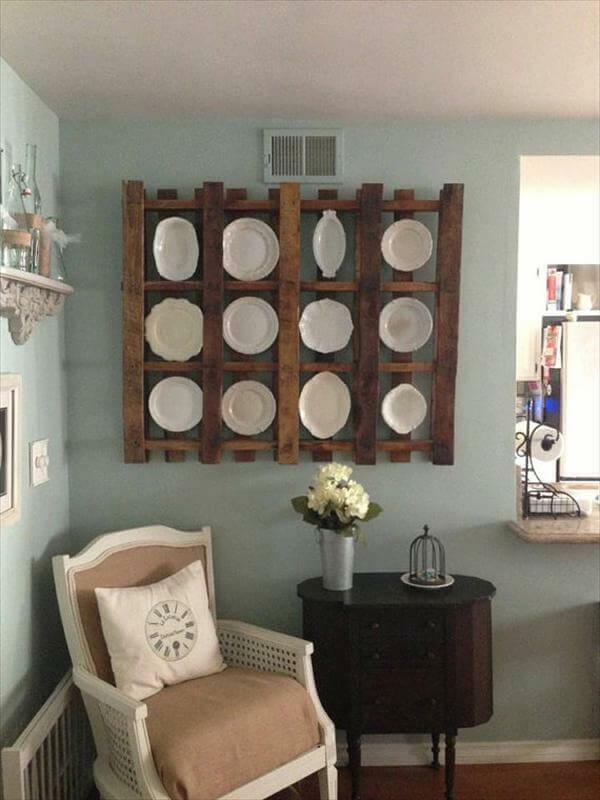 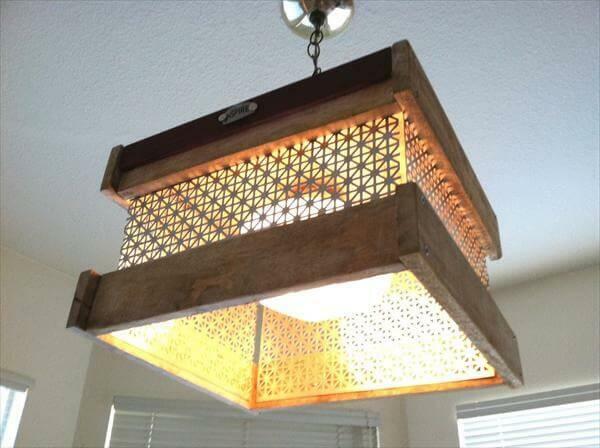 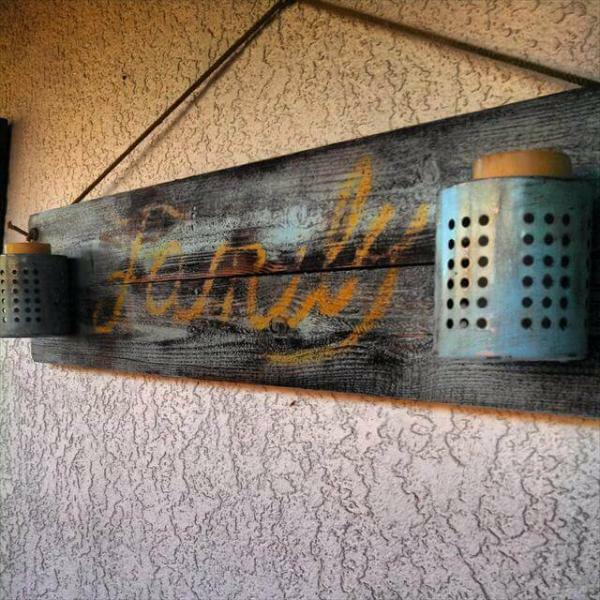 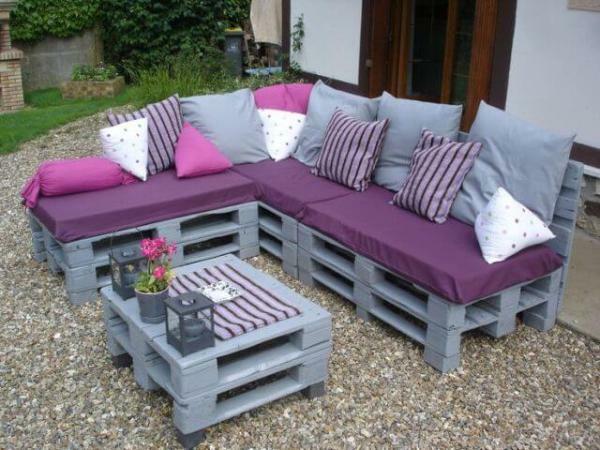 Well, you do not have to buy them but built them yourself with the pallets. 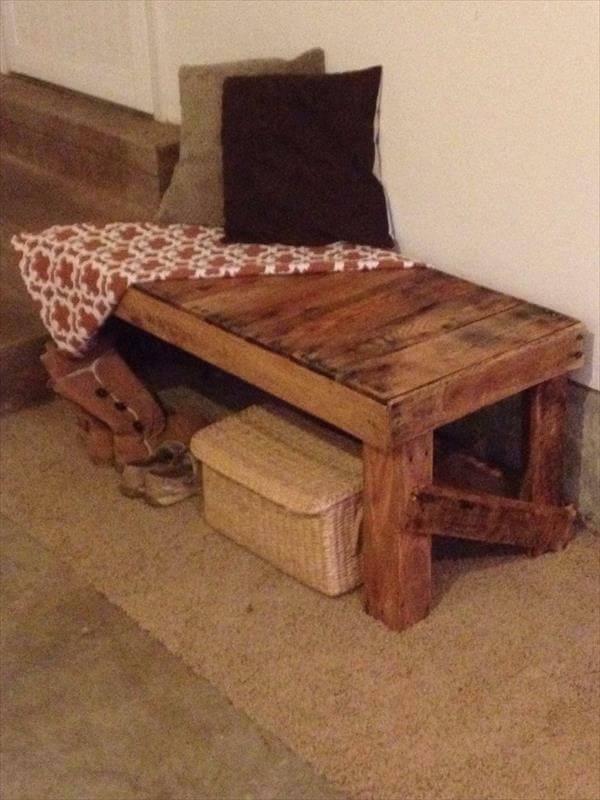 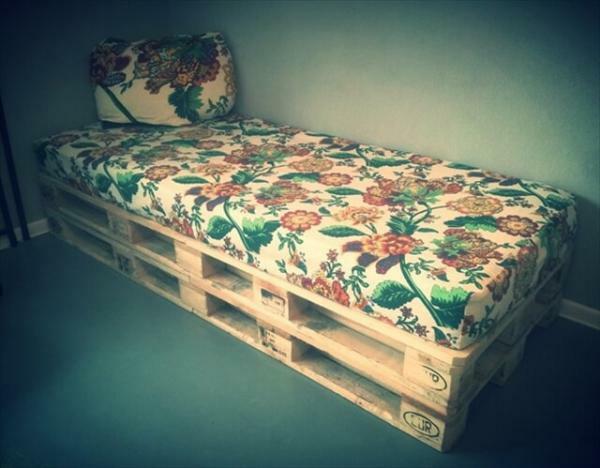 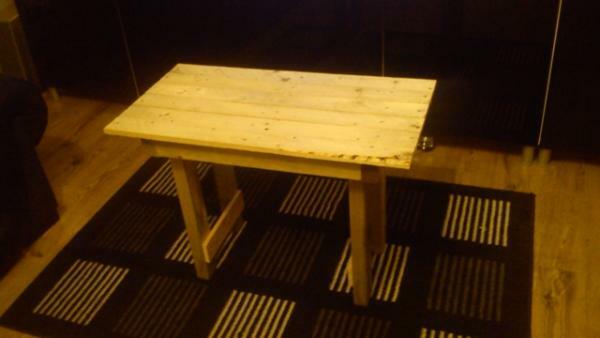 Pallet bench is an awesome idea to create a sitting for your TV lounge or room. 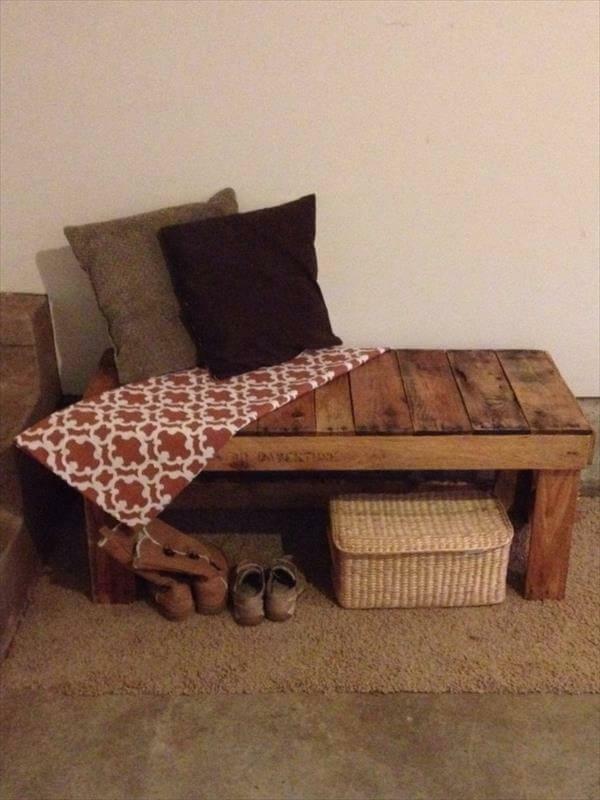 You can place the cushions and pretty sheet on it to make it look beautiful. 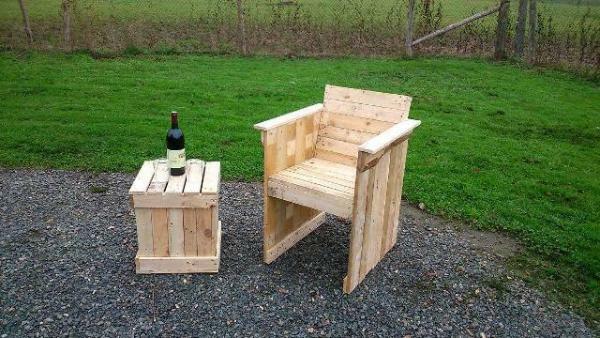 It can be placed either indoor or outdoor. 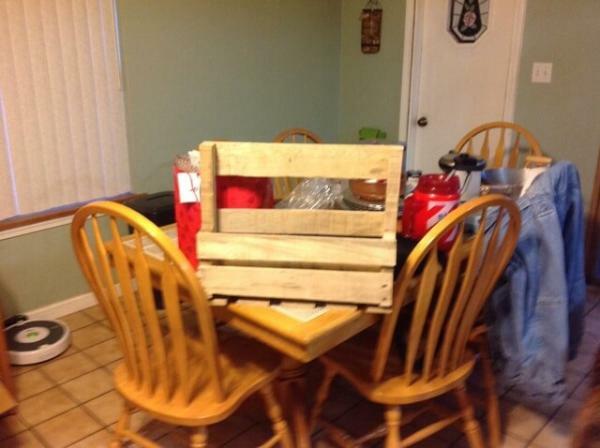 If you wish to make it more convenient then add the wheels under it so that you can move it anywhere you want.